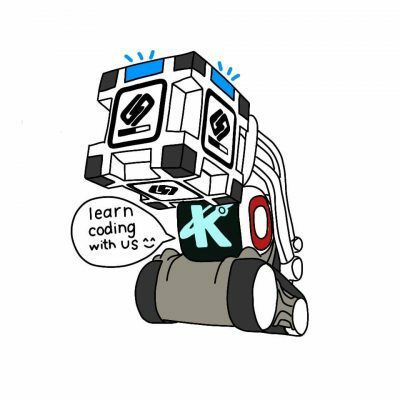 Welcome to the online coding classes for programming Cozmo. 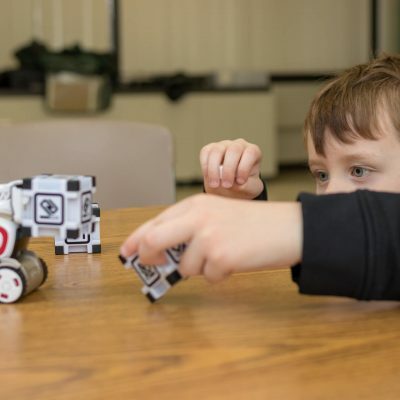 Learn Python at your own pace online while programming Cozmo in this course. 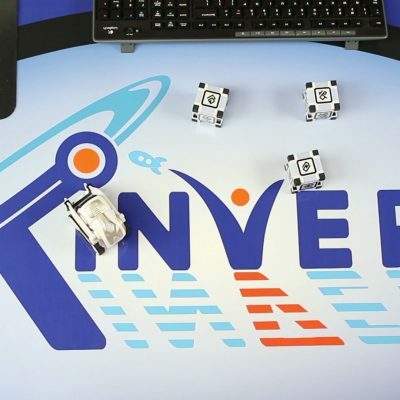 This spunky little robot is revolutionizing the way to learn coding, and Kinvert is the first to offer an online coding class with Cozmo and Python. You’re going to love it. This class is currently in beta. That means that a lot of the course is not yet available and it is still in the testing phases. We have a discounted price since there will be some quirks. By taking the beta you can save 80% and make recommendations to customize the course for you. Just like the class itself, this description is still in beta. 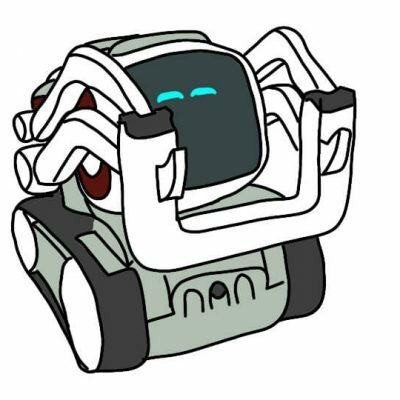 We’re working on getting some pictures here since most of our other Cozmo pictures are classrooms of kids playing with Cozmo. 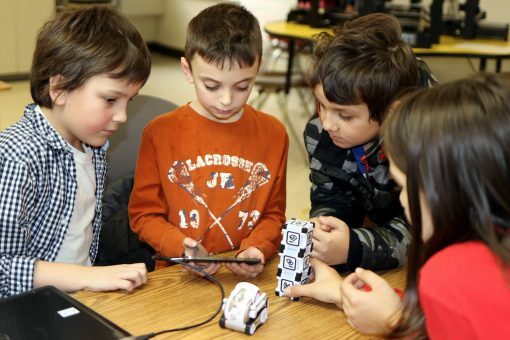 Why is it Important to Learn Robotics? 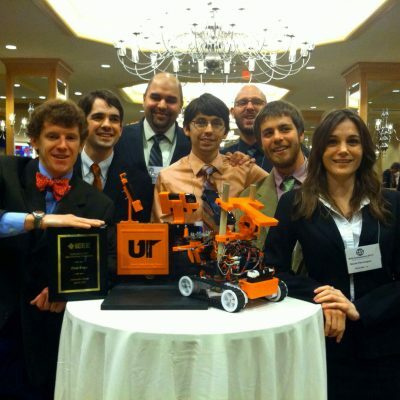 Robotics is becoming a more important skill every year. By the time your kids enter the job market, many jobs will be automated. Not only is learning robotics important, it’s also a lot of fun! The competition has taught Visual Programming for a long time now and isn’t catching up as they try to emulate us. Kinvert’s first day of teaching to kids as young as 6 involved C in Robotics for Kids and Python. Once again the parallel shows itself. 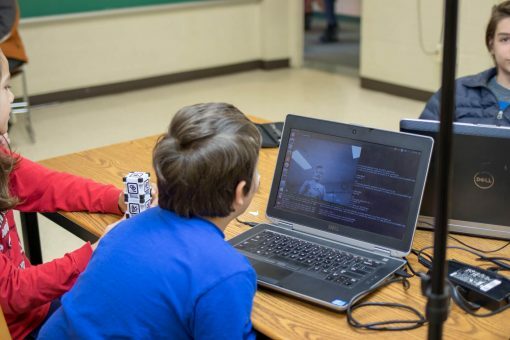 In the Anki Cozmo Robotics Competition Summer Camp students will be learning Python while the competition teaches Visual Programming in their Lego classes. 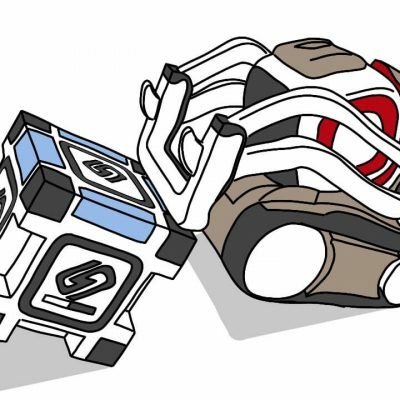 We are the first to offer a K-12 Anki Cozmo experience using Python. Highly qualified. An Autodidact who also has Multiple Engineering Degrees and won multiple STEM Competitions. Years of experience as an Engineer, Freelance Engineer, and Consultant. Now teaching the best Autonomous Robotics classes in the Metro Detroit area. Kinvert thinks STEM should be taught by people who know STEM. Strangely that seems to be an uncommon stance when compared with other STEM Education companies.